-Epsilon was awarded the Pledge Achievement Award at Conclave for adding 7 new recruits from last year! -Conclave 2013 has been wrapped up, along with it, the fall alumni meeting! Welcome to the Delta Theta Sigma- Epsilon chapter's Webpage! 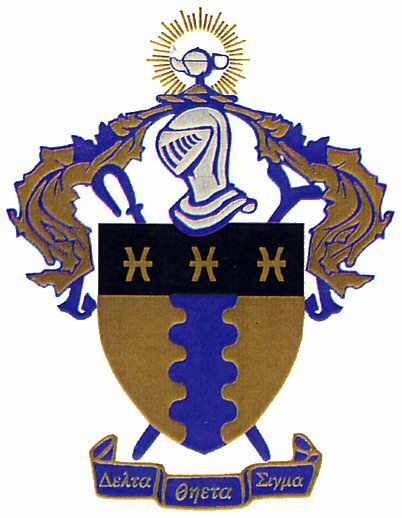 Delta Theta Sigma -Epsilon Chapter is an Agriculturally based social/professional fraternal organization at the University of Wisconsin-River Falls. Members enjoy the benefits of fraternal brotherhood with over 40 years worth of active members in the mid-western agricultural community. Providing students of Agriculture with a close knit community of like minded individuals, Delta Theta Sigma has enhanced the college career of many students at UW - River Falls.